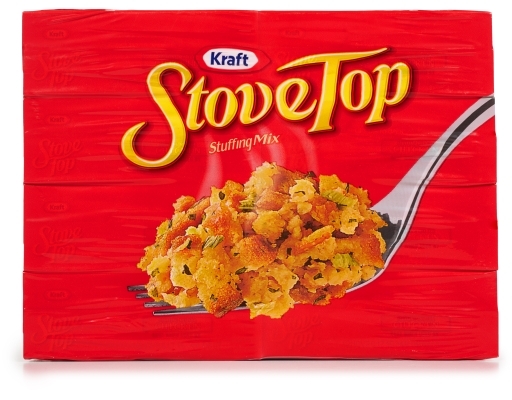 Stove Top Stuffing is not just for Thanksgiving anymore. 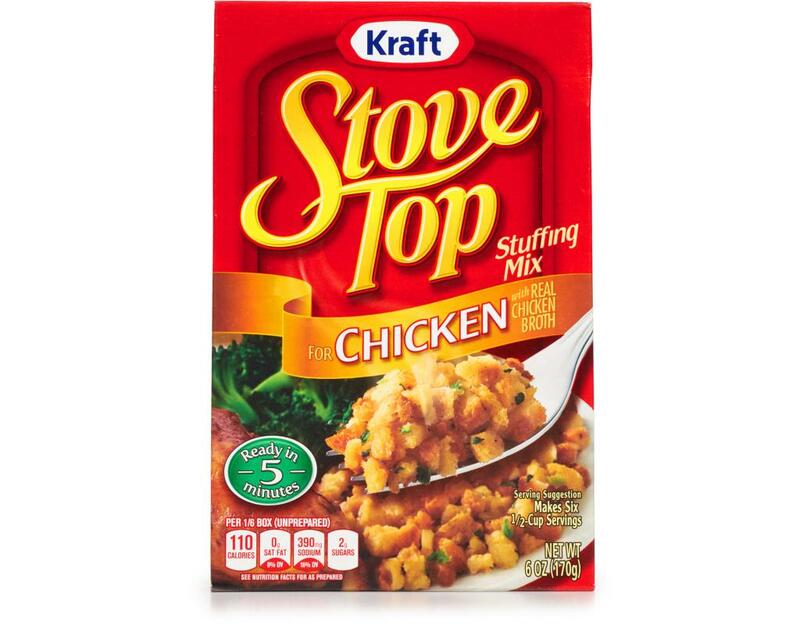 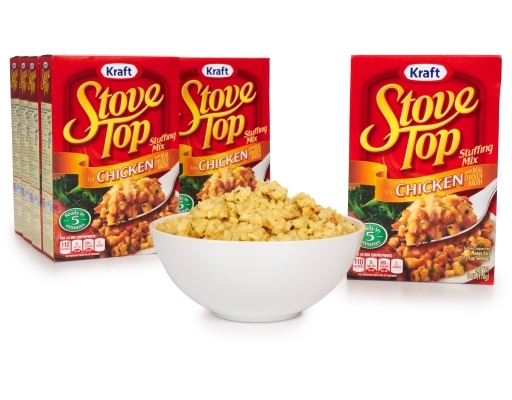 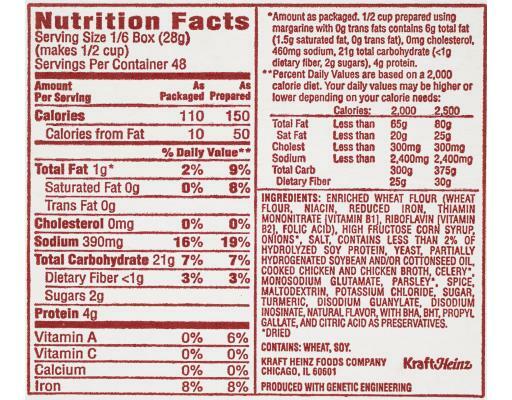 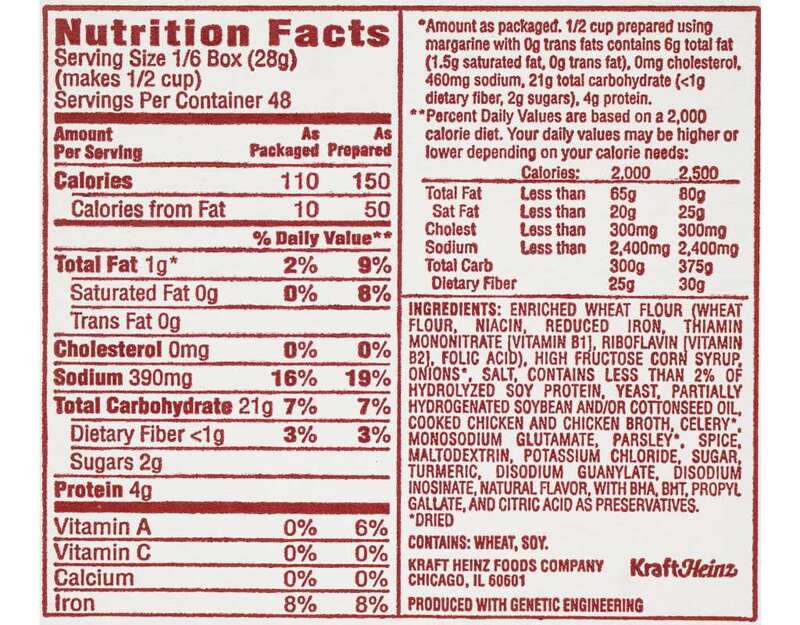 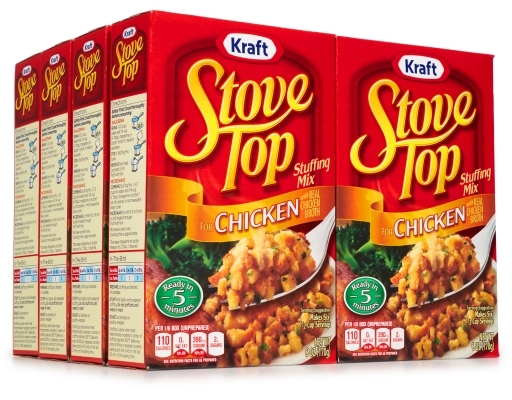 Stove Top Stuffing Mix Chicken is also perfect for dinner any night of the year and is your go-to stuffing for all occasions. 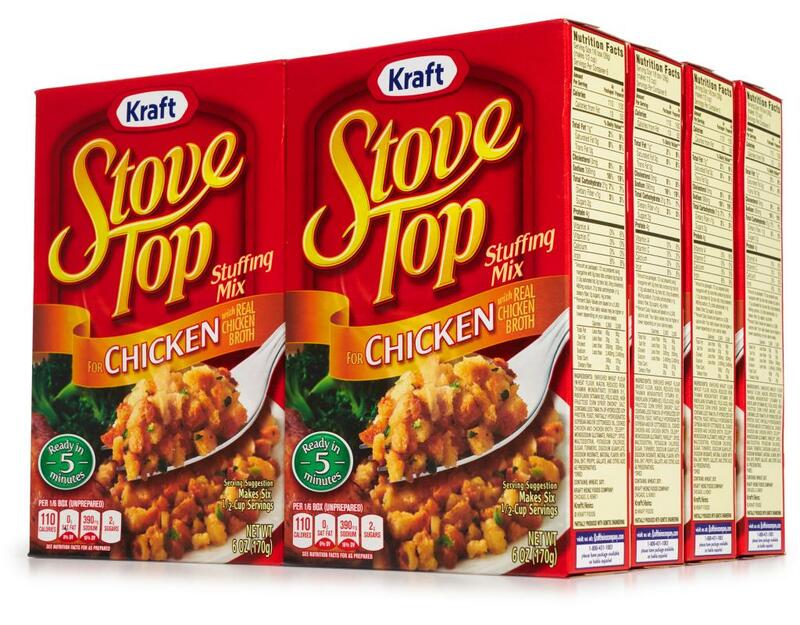 Chances are, dinner includes chicken more than once a week: do it right with Stove Top, ready in just minutes.